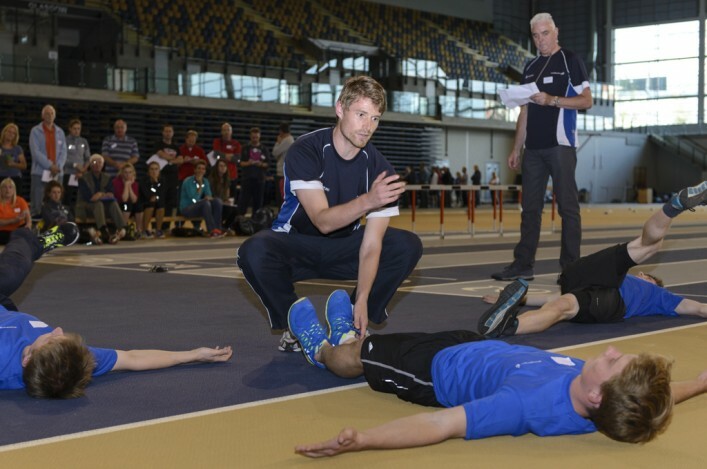 Coach education is crucial for athletics in Scotland to grown and progress and that’s why scottishathletics place a big emphasis on our courses and clinics. And there are two special sessions coming up in Aberdeen where coaches can learn more on both sprints and hurdles from Olympian, Allan Scott, who is now on our Performance staff. Both the clinics will happen at Aberdeen Sports Village and are open to coaches with Athletics Coach or Coaching Assistant (or equivalent) qualifications. This is a great opportunity for coaches in the Grampian or North area to benefit from Allan’s experience with coaches like Malcolm Arnold and Benke Blomqvist. The Hurdles session takes place on Saturday 27 October with the Hurdles clinic happening the following day (Sunday 28 October). Both are from 10am to 1pm. Bookings are available online and slots can be booked up until October 22. *There’s also a high jump clinic at the Emirates Arena in Glasgow on Saturday 13 October, with the lead coach for this one being Ken Allan. The clinic takes place from 10am to 1pm. WANT TO WORK IN ATHLETICS? 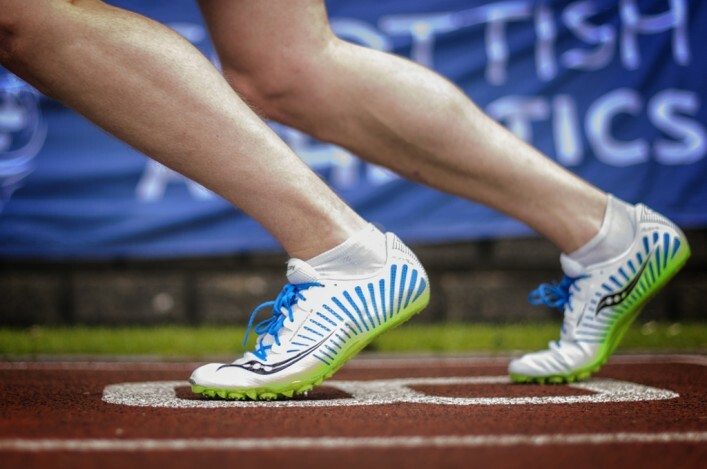 There is a part-time vacancy currently with the Glasgow Athletics Association. The role is for a coordinator to help both in administration and promotion of the GAA activities including Miler Meets, Sprint Galas, endurance group training sessions and so on. It’s open to anyone but may well suit an athlete who is able to commit up to 15 hours per week to the job. Senior men and women will run the same distance of 10km at the UK Inter-Counties Championships in Prestwold Hall, Loughborough, on March 9 next year. 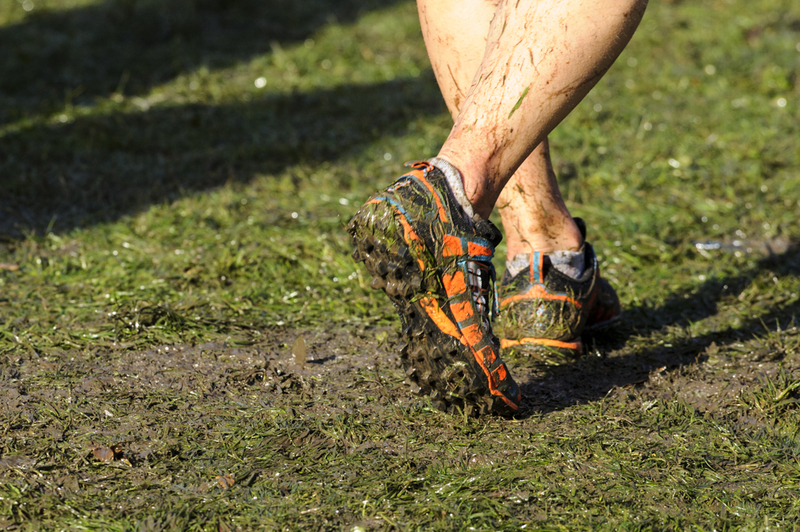 The event doubles as the British Athletics Cross Challenge final and trial for the IAAF World Cross Country Championships in Aarhus and the organisers are adjusting the races from the usual distances of 12km for men and 8km for women. Now both men and women will run 10K in a move which fits with equality guidelines embraced by UK Athletics and scottishathletics. 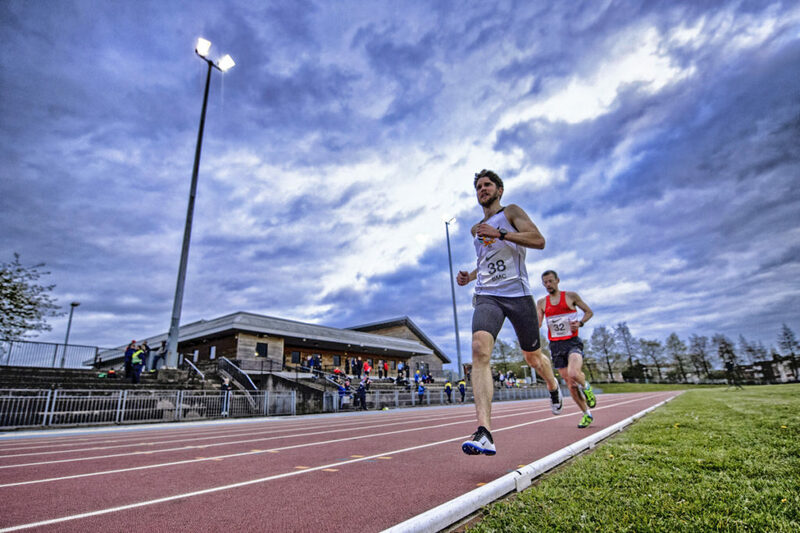 Nigel Holl, head of strategy and partnerships at UK Athletics, said: ‘Working with the UK Counties Athletic Union, we are excited to pilot the equalising of distances at the Cross Challenge Final and Inter-Counties Championships for the first time. ‘We, alongside CAU, have listened to the athletes taking part in our Cross Challenge events up and down the country, and support this move at one of the biggest fixtures in the domestic calendar.